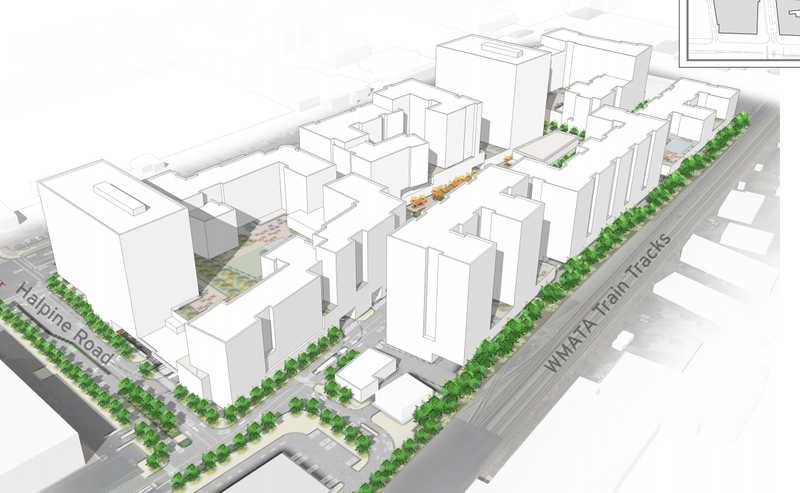 The Rockville Planning Commission will hold a public hearing on B.F. Saul's project plan for its Twinbrook Quarter project on Wednesday, February 13, 2019 at 7:00 PM in the Mayor & Council chambers at City Hall. 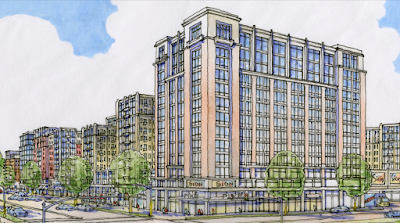 The project will be anchored by a Wegmans grocery store at the corner of Rockville Pike and Halpine Road near the Twinbrook Metro station. 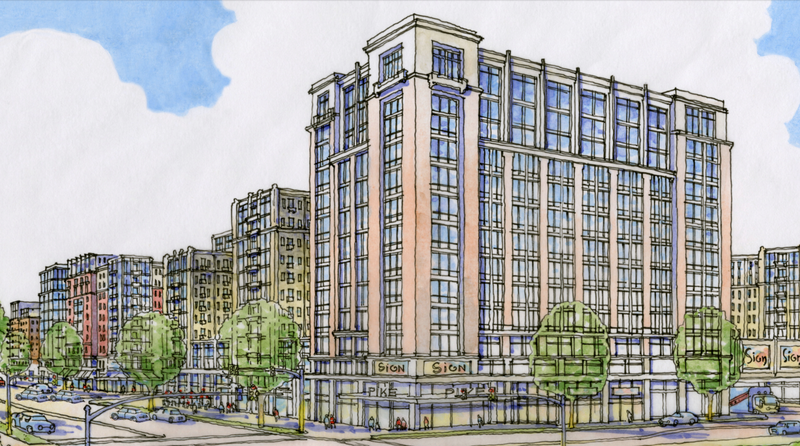 More overcrowding for our Rockville schools because some hobo from Bethesda wants a Wegmans. Yes, keep the dilapidated strip malls, I say. Who needs a Wegmans when you can have 6 Mattress Firms, instead? Still waiting for Dyer to take a stand one way or another. Wegmans + "overcrowded schools", or neither. He loves the smell of asphalt in the rain?